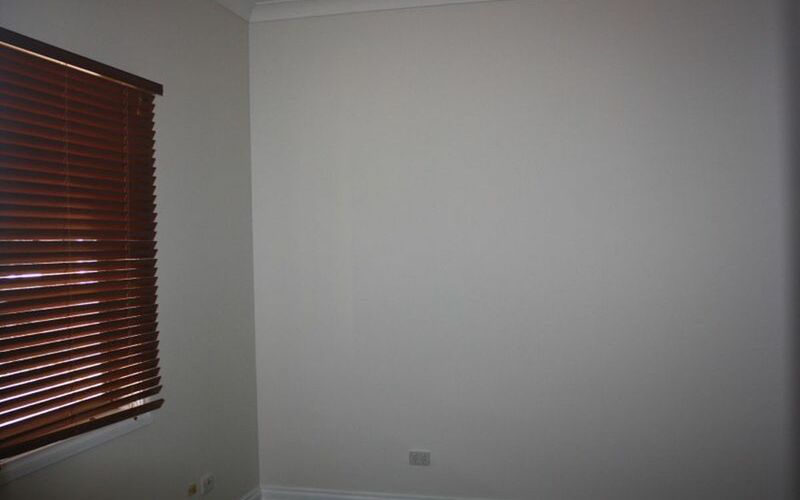 Makeover Done! 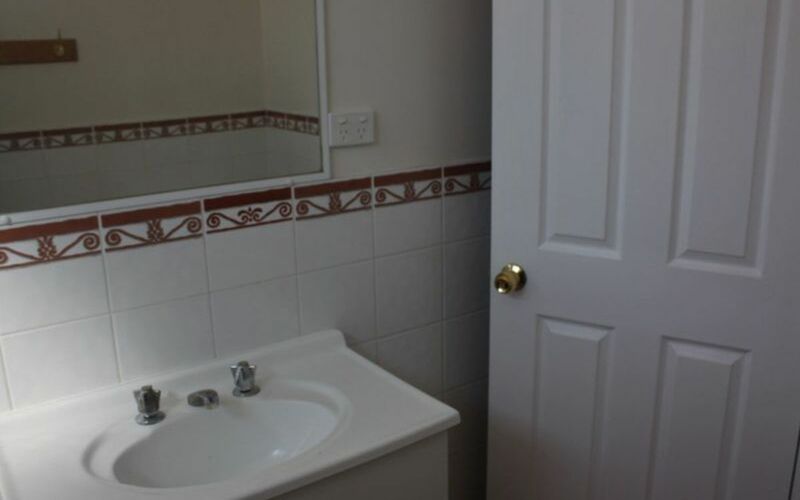 Close To All Facilities! 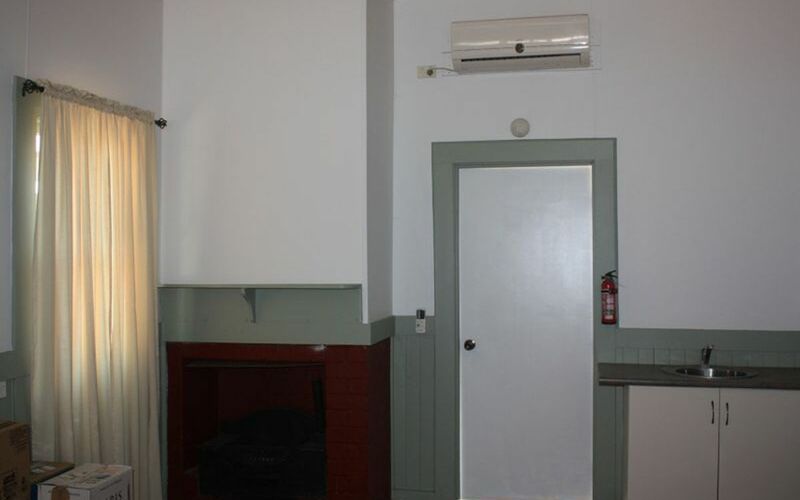 Freshly Renovated Cottage in the Main Street with Shop! 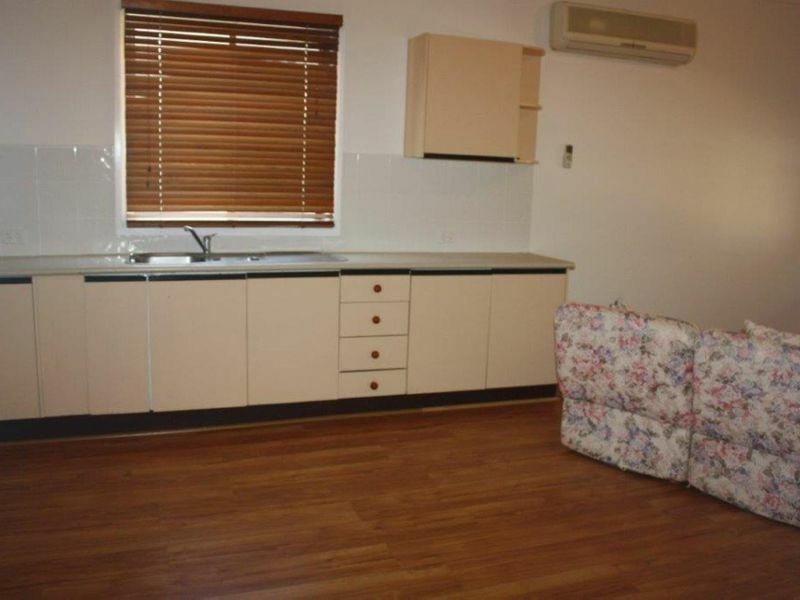 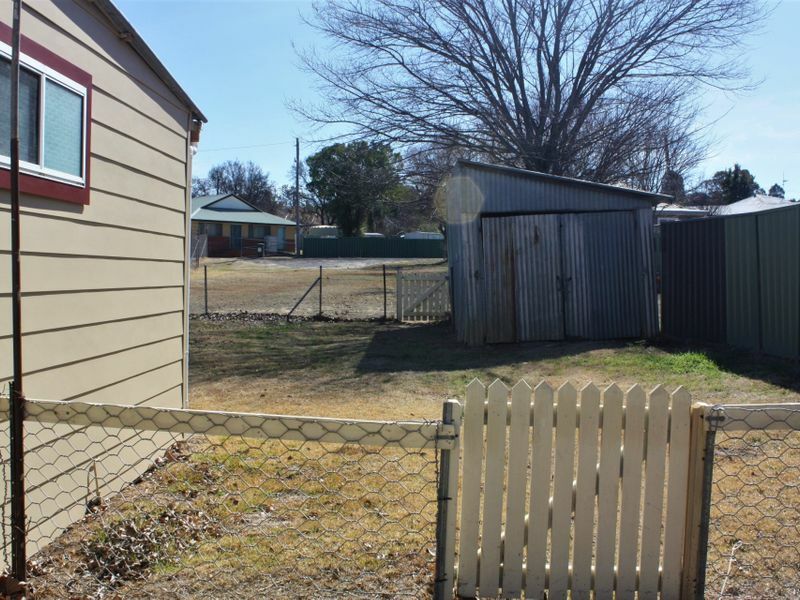 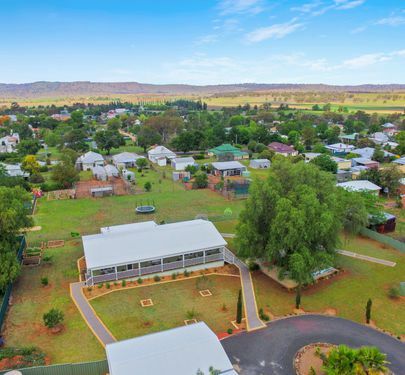 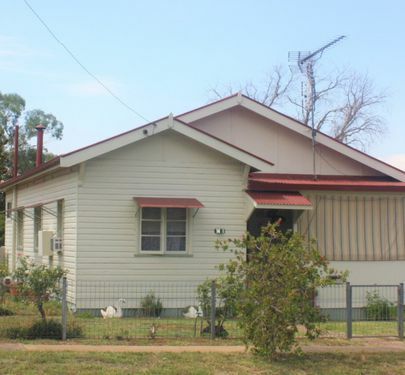 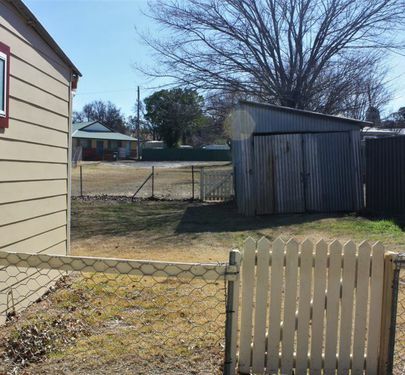 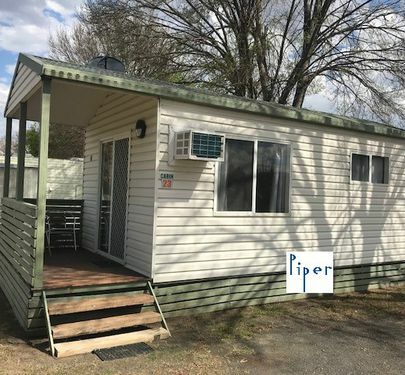 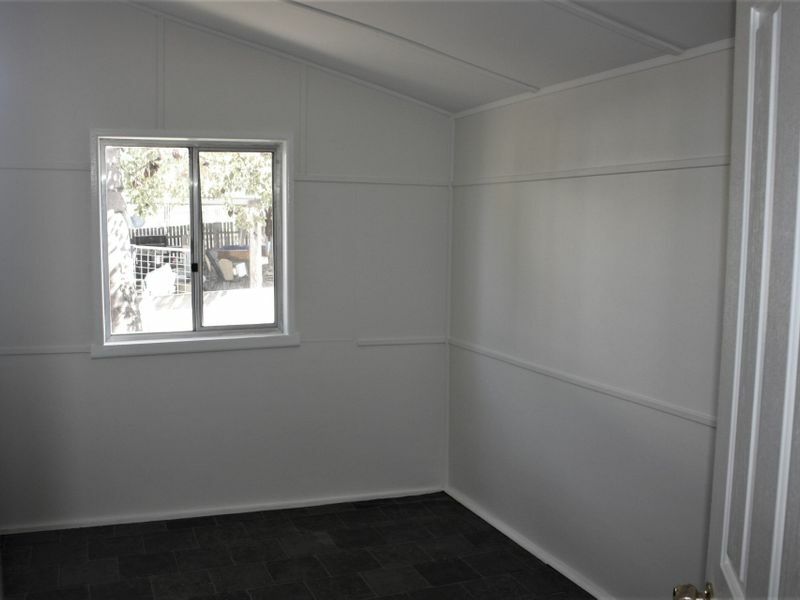 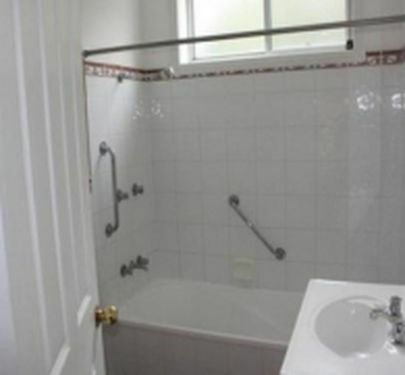 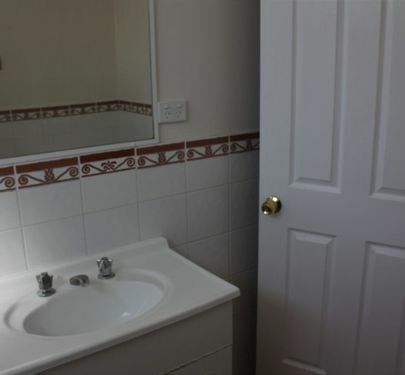 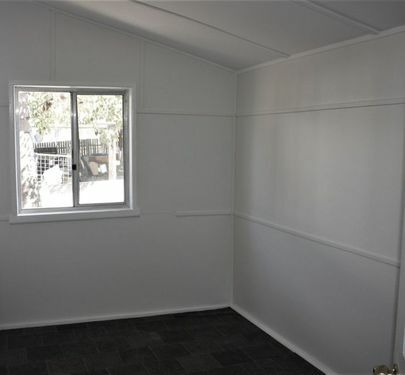 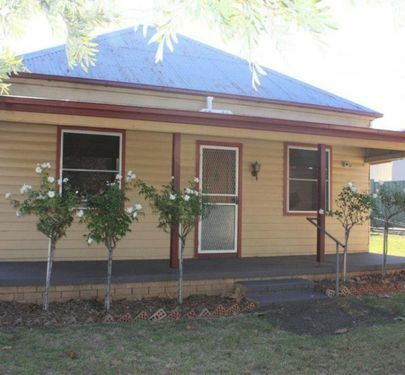 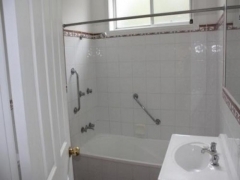 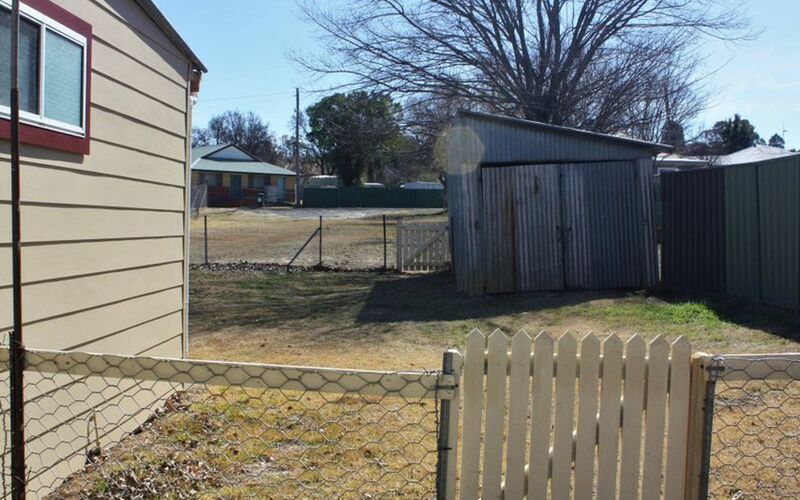 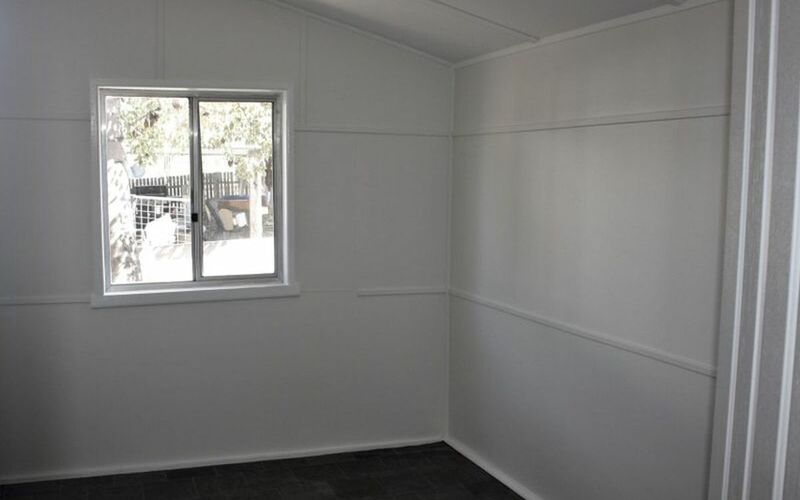 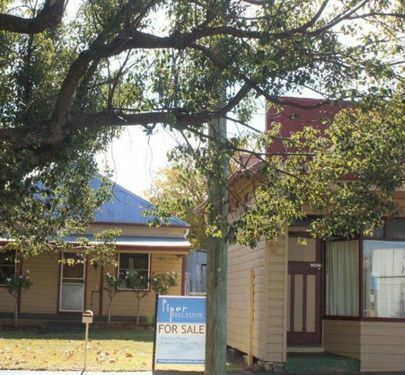 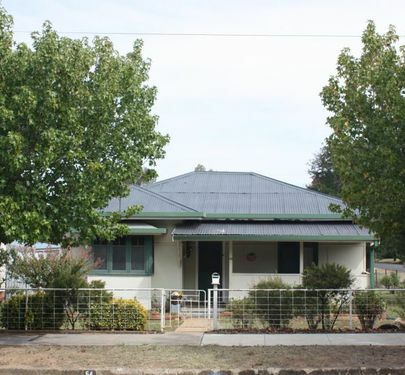 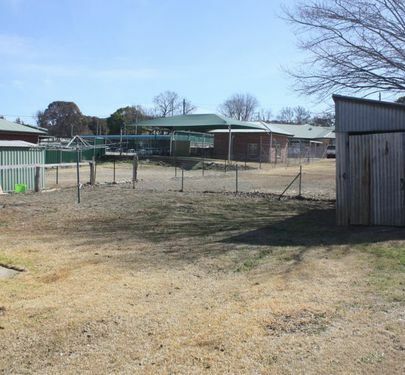 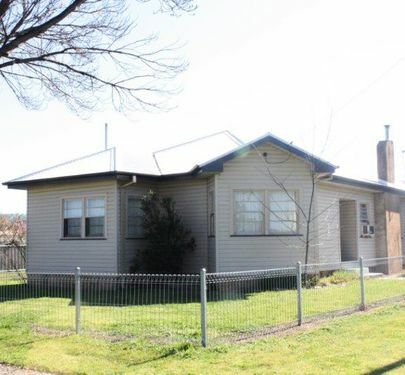 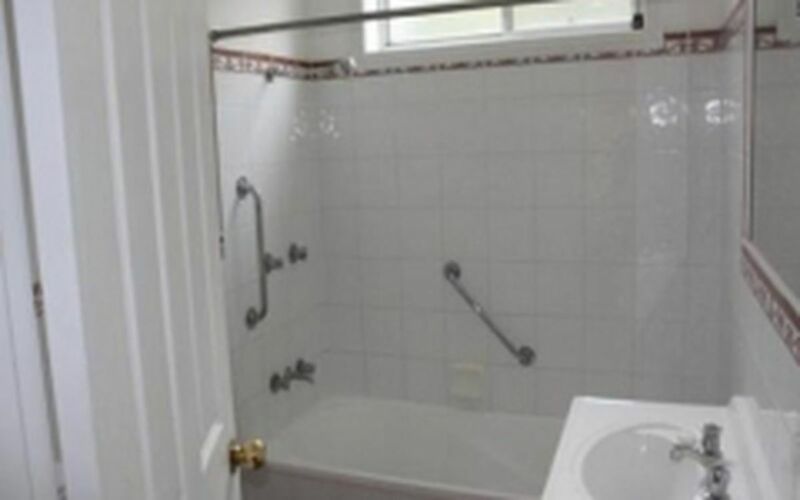 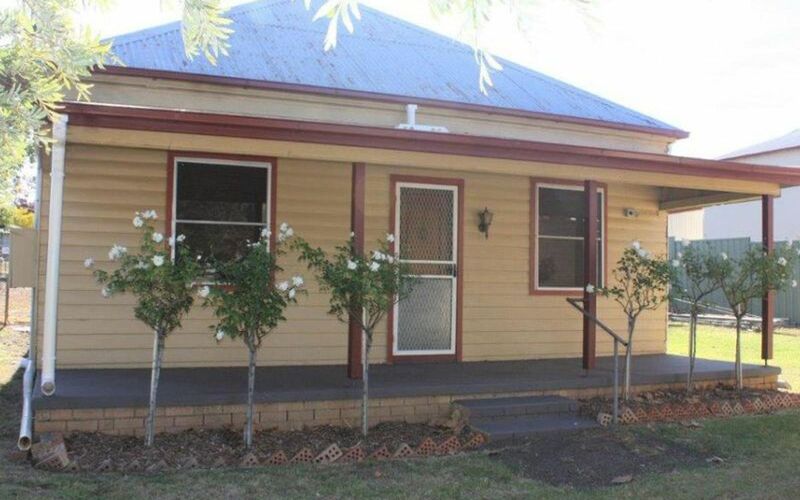 Centrally located in Binnia Street within walking distance to all of Coolah’s facilities, this cottage contains 2 large bedrooms and a smaller bedroom or study room, renovated bathroom and modern kitchen. 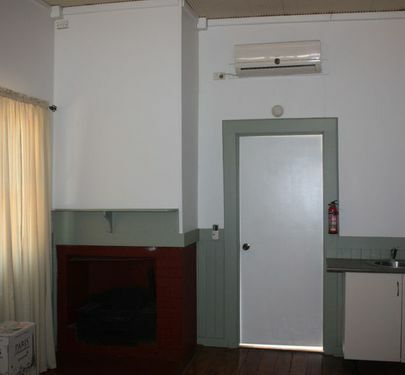 Air-conditioning cools in summer and warms in winter. 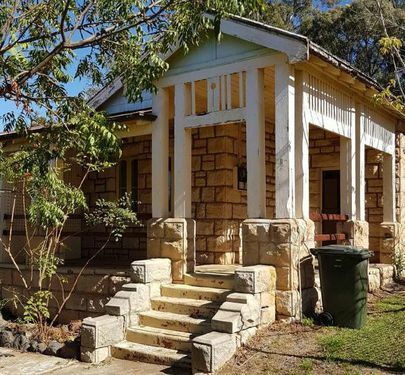 This home has been recently given a makeover. 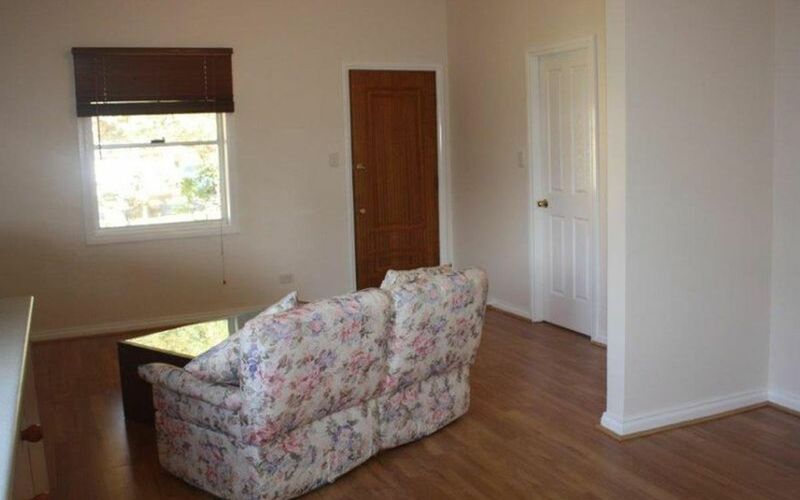 There is now a floating floor in the main living area, and the home has been painted throughout. 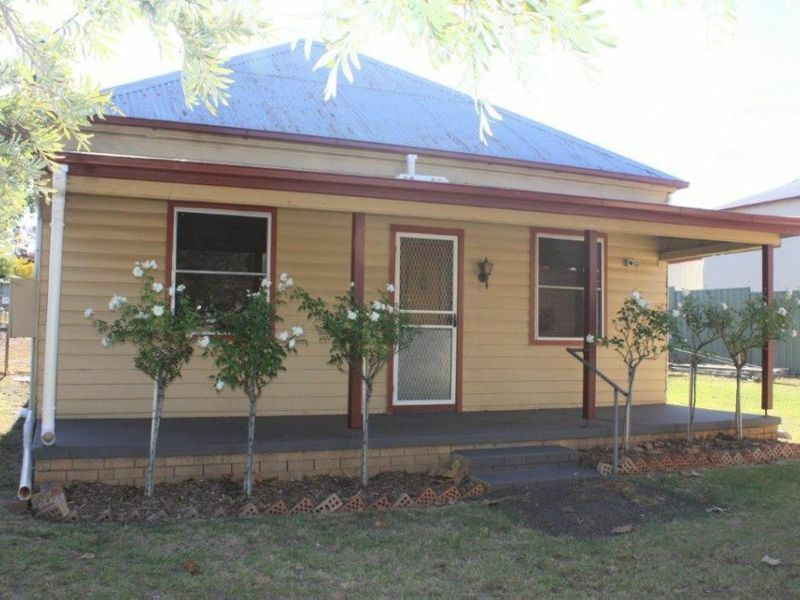 Outside has new guttering, and the rear of the property has been reroofed, with the outside cladded. 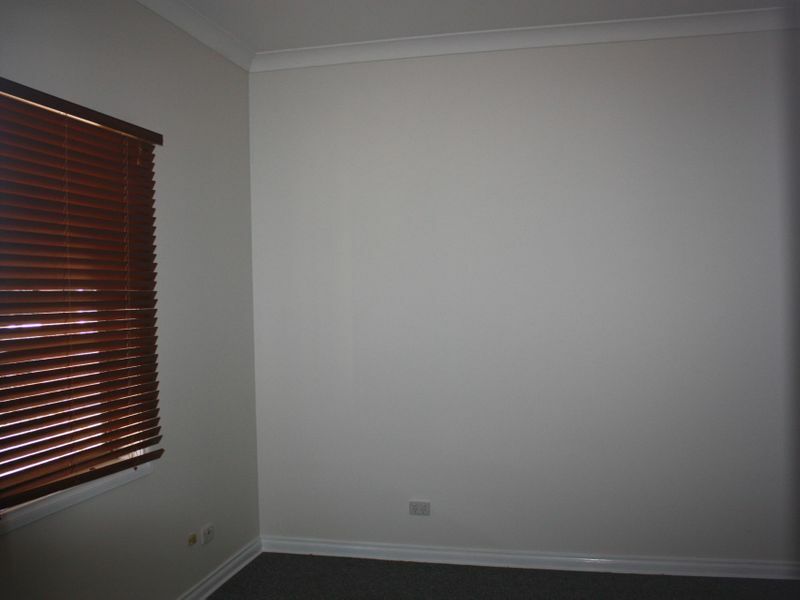 We are happy to provide the comprehensive list of new improvements. 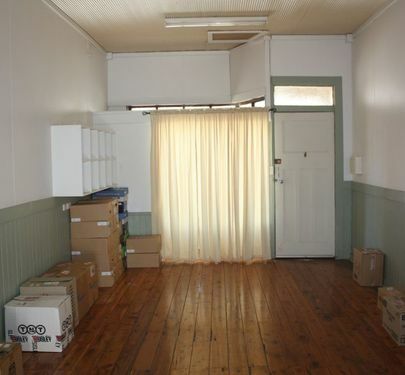 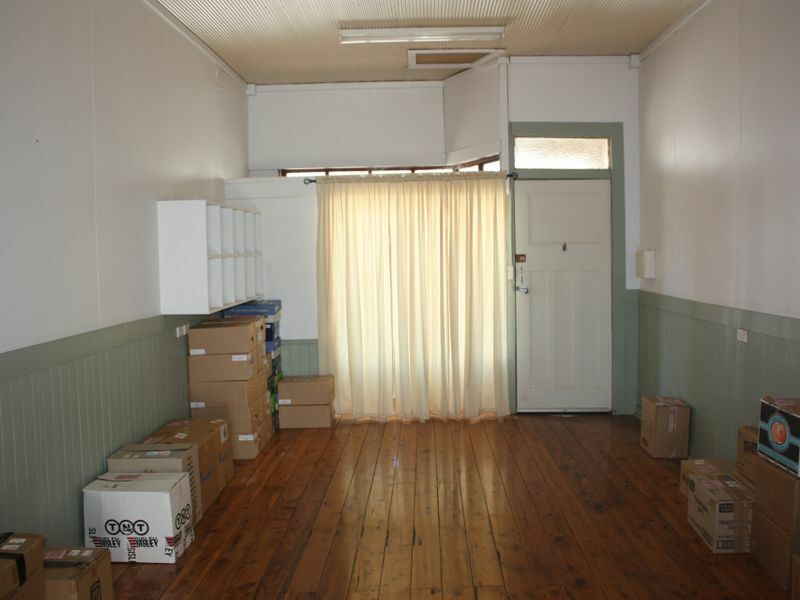 The shop has great character with lovely polished floors, a kitchenette and it’s own toilet. 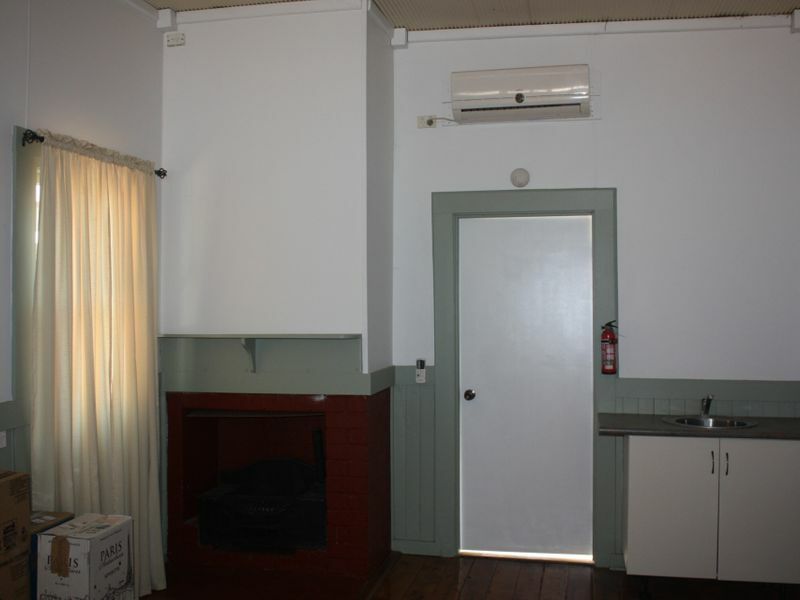 The shop has its own air-conditioner to make the space comfortable in all seasons. 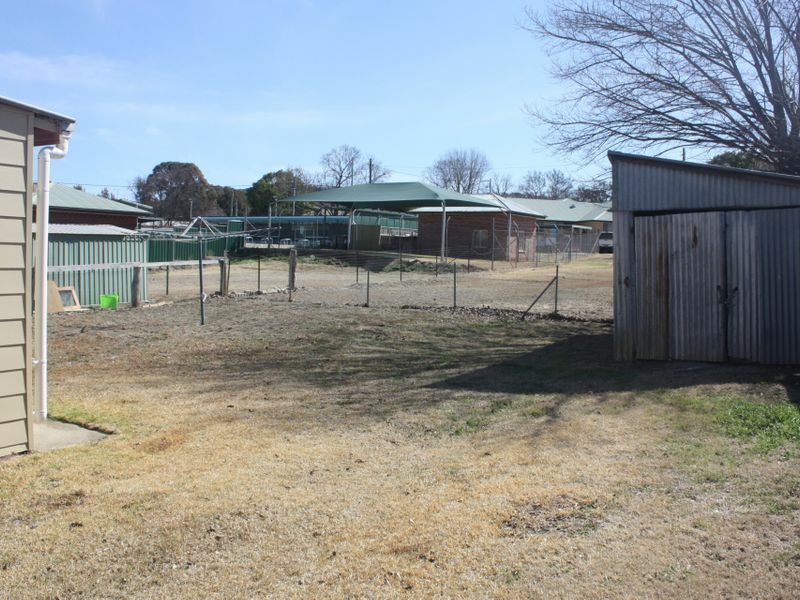 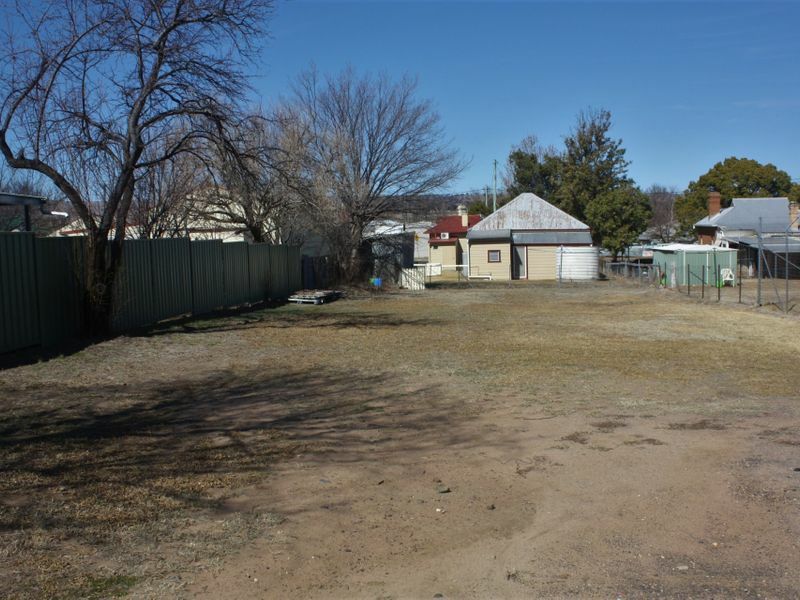 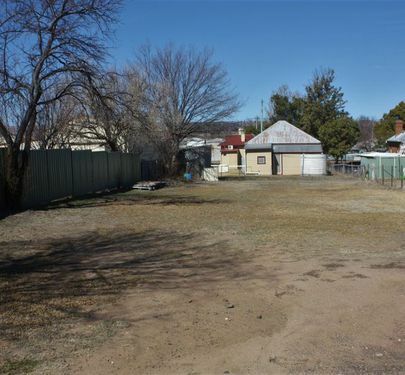 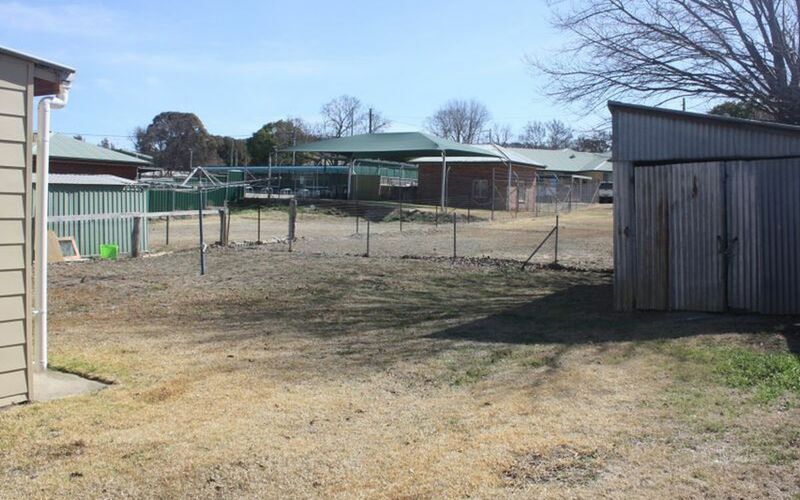 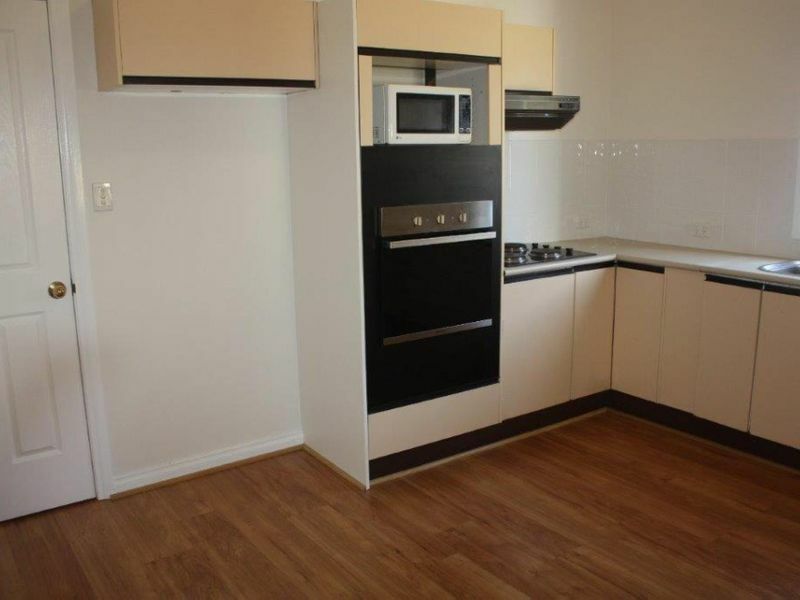 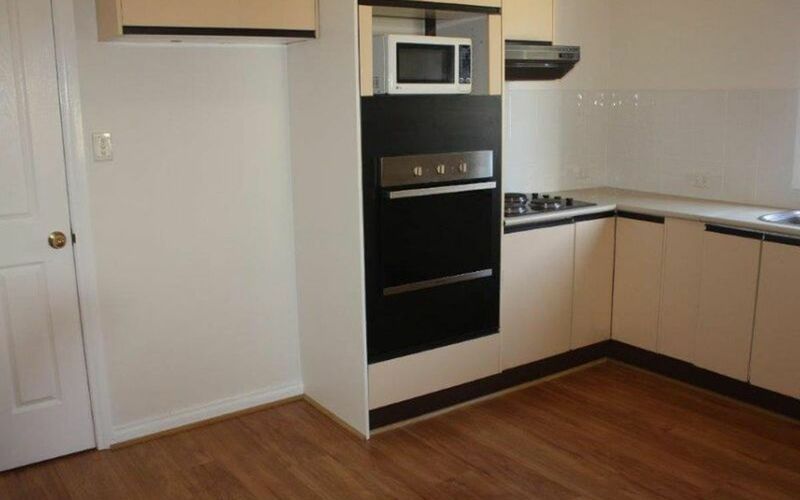 Set on a large block (1,290sqm) with rear lane access, this property has many opportunities. 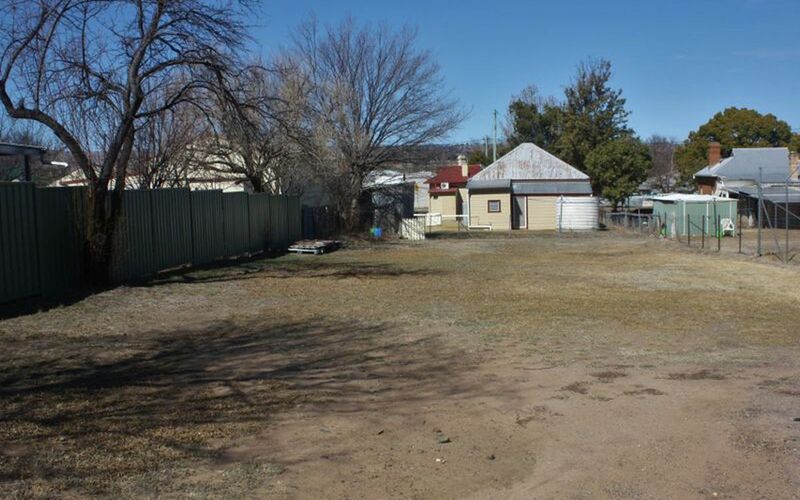 There is an older garage at the rear and plenty of space for a large garage, vegetable garden, etc. 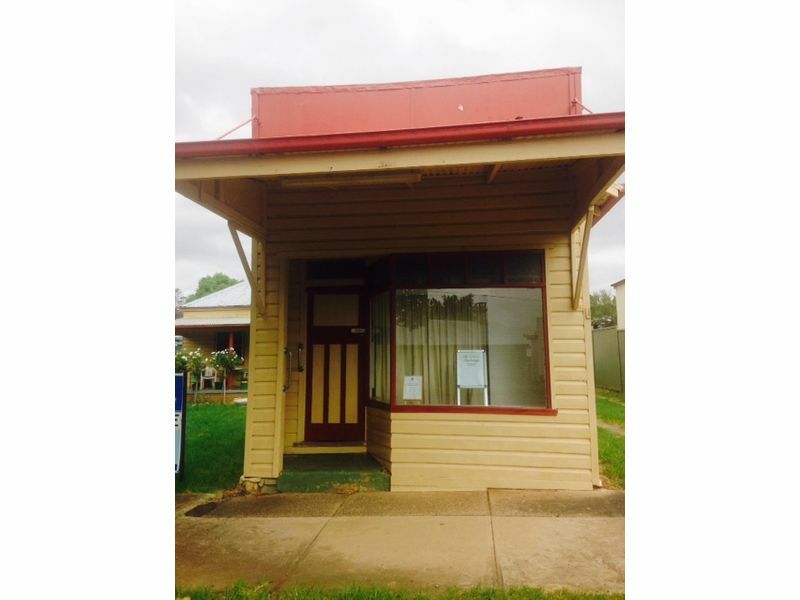 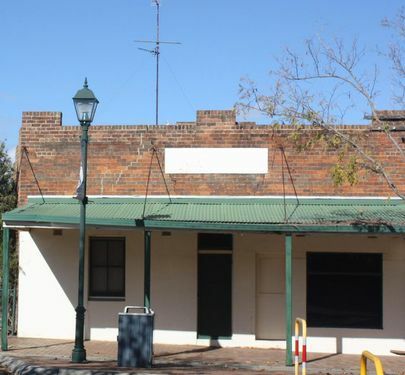 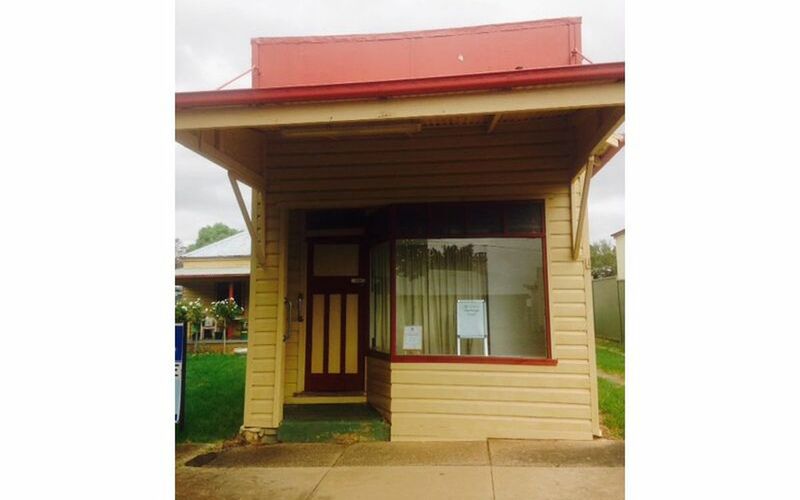 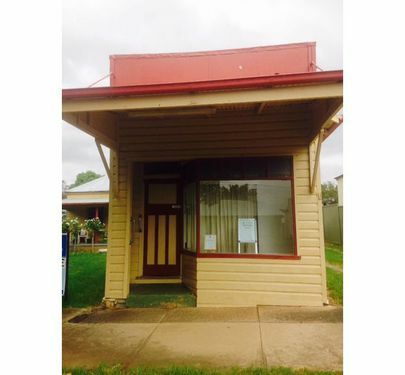 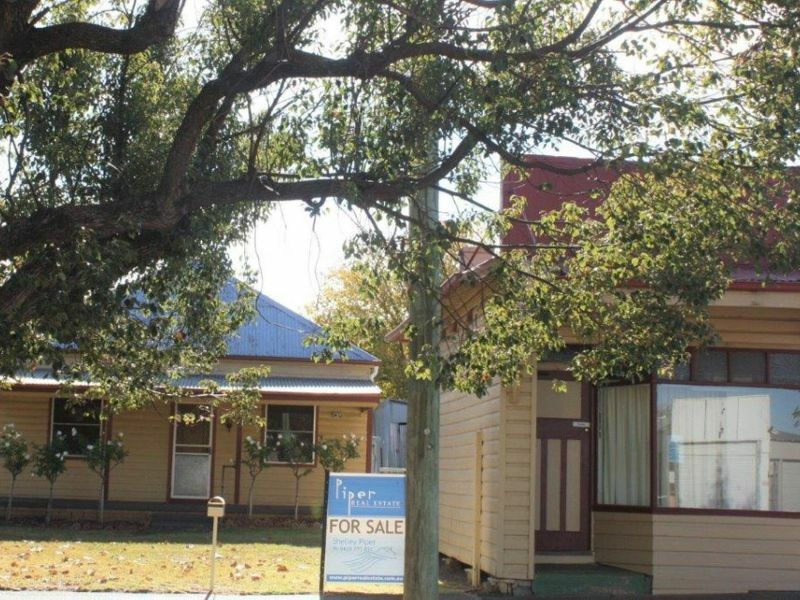 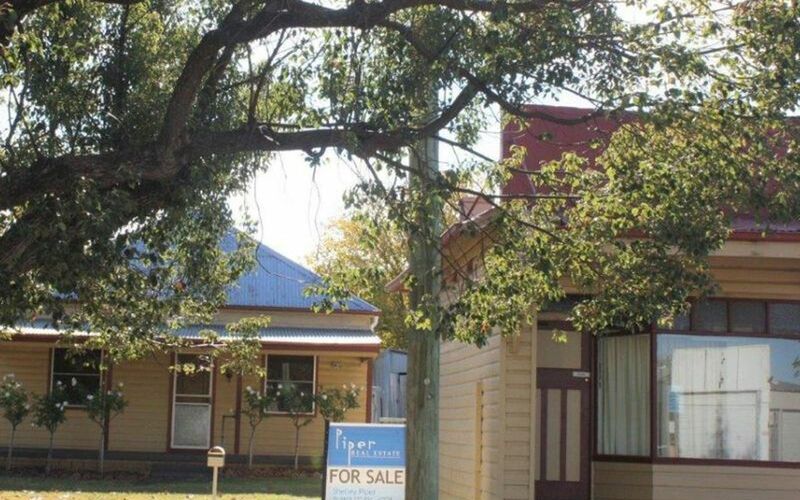 This property would suit a variety of people— investor, first home buyer or retiree - work from home or live in the house, rent out the shop. 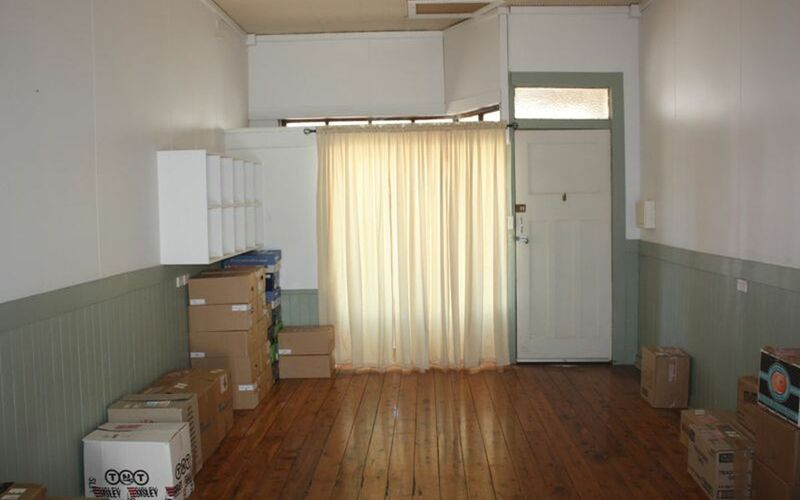 Use the shop, rent the house out. 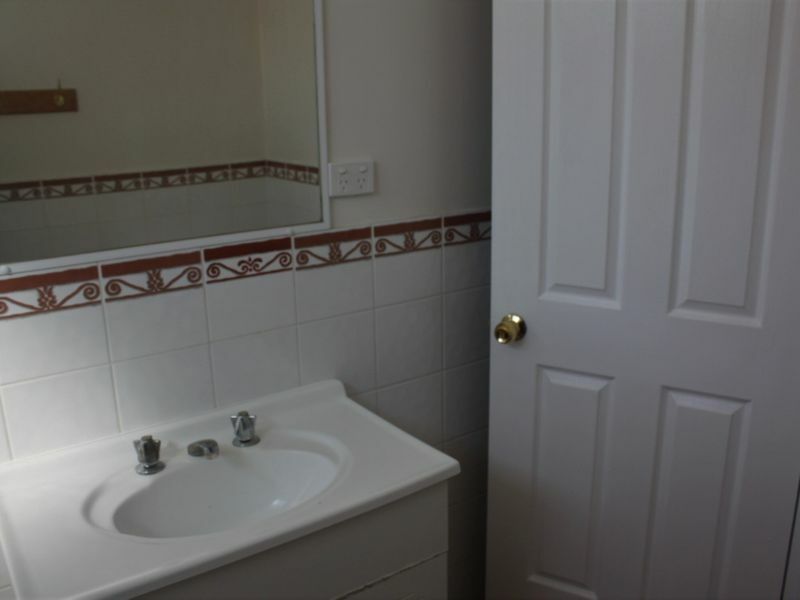 The possibilities….. 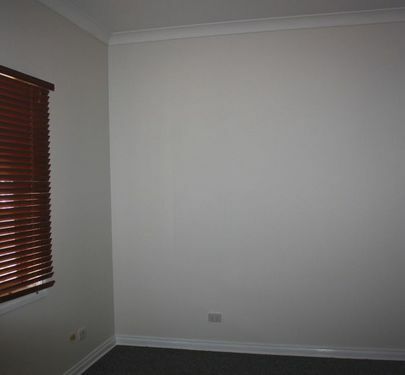 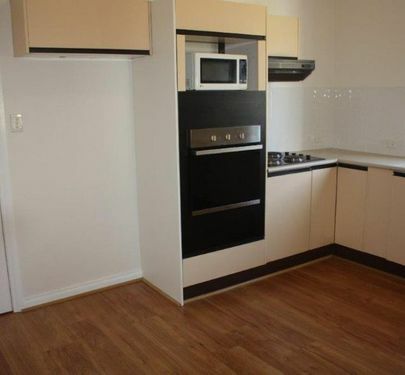 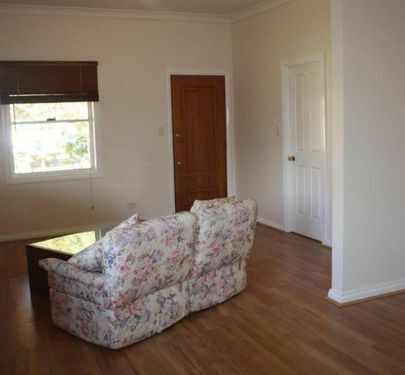 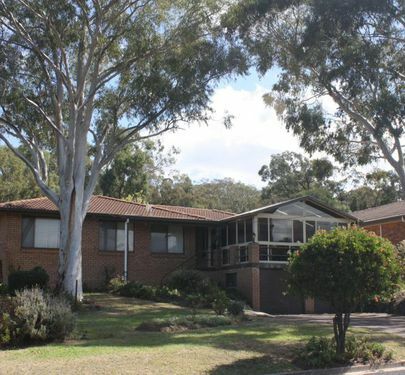 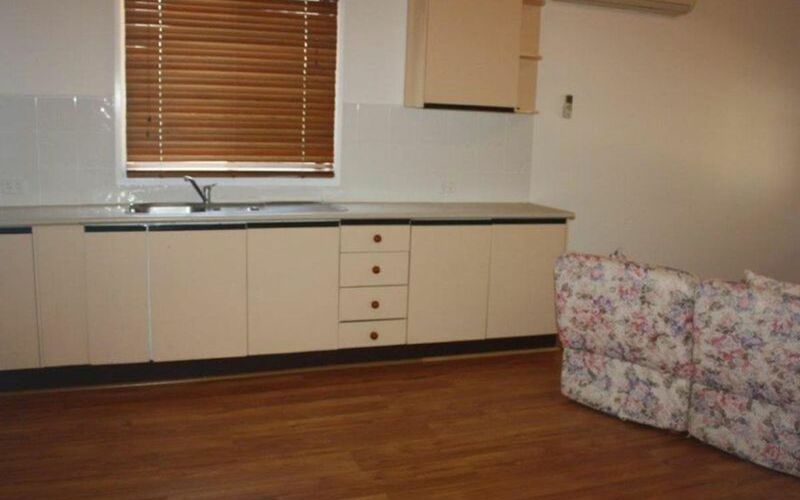 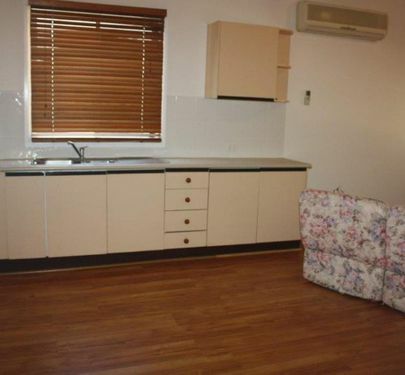 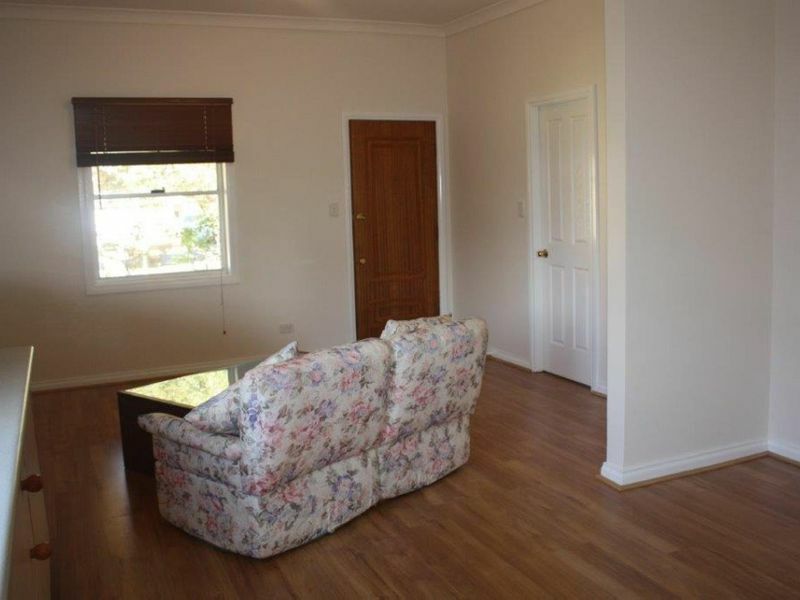 Contact Shelley Piper on 0429771031 and arrange to inspect this very versatile property.